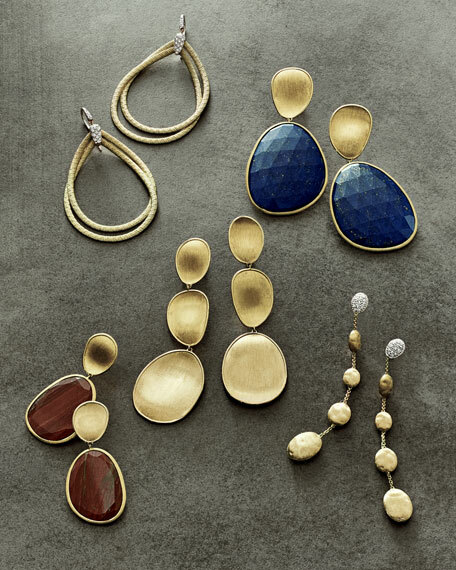 Marco Bicego earrings catch the light and illuminate your face beautifully with white diamonds and a modern mix of metals. 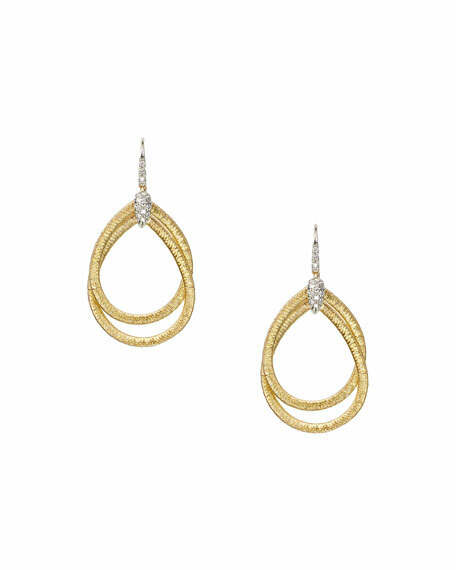 18-karat yellow gold serpentine chain drops. 18-karat white gold detailed with white pave diamonds, 0.23 total carat weight.